Barri Gotic is the Gothic Quarter in Barcelona. There are many aspects that make this area a top tourist attraction. There are also a lot of interesting facts that visitors should know about the area. Many of the buildings in the Quarter have been standing since the medieval times, and some of the buildings have actually been present since the start of the Roman era. People who go to the quarter will be able to see the remains of a Roman wall, which is located around Tapineria and Sot-Tinent Navarro which is in the north. People who are interested in visiting the Gothic Quarter can do so by going to the center of Barcelona in the old city of Barcelona. The Gothic Quarter stretches quite a long distance, from La Rambla to Via Laietana. It also stretches to the Ronda de Sant Pere from the Mediterranean seafront. There are a few points of interests that visitors can visit while in the Gothic Quarter. 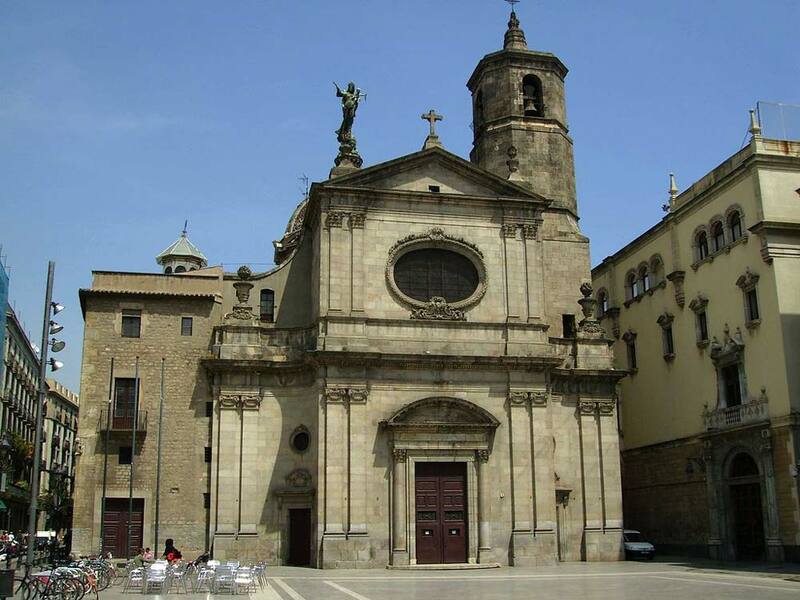 One of the most visited landmarks in the area is The Cathedral of the Holy Cross and Saint Eulalia, which is one of the most well-known cathedrals in Barcelona. The City hall is also located in the Gothic Quarter, and the La Mercè basilica can be found in the Gothic Quarter as well. There are also plenty of shops and restaurants that visitors can go to while visiting the area. Another factor that makes the Quarter an interesting place is that the street plan is a labyrinthine. There are many small streets that eventually lead right into squares. People who want to visit the Gothic Quarter should be aware that they cannot drive through it, but they can take a taxi, as these vehicles are allowed to travel through on the streets in the area.